Carol quickly encounters the demons that forced her to leave in the first place - including Toby, the raffish local villain, with whom she shares the most horrifying of secrets and whose very existence means evil and mayhem for everyone around. Especially the lovable Steve. 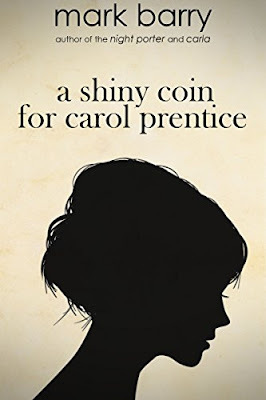 A Shiny Coin For Carol Prentice by Mark Barry is a riveting thriller that kept me in suspense until the very end. I loved Carol, a goth girl with wit and personality. Flaws and insecurities that can mirror some of my own and many people I know. 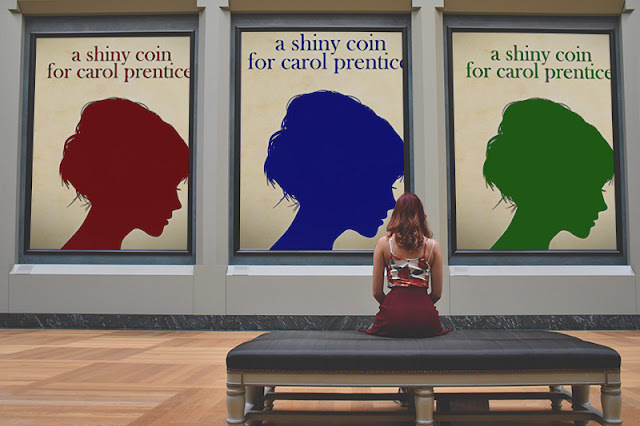 Carol is an outcast, and as it happens she is faced with struggles most young people never have to go through. When Carol Prentice left Wheatley Fields to attend university in Manchester, she would later return to the unimaginable. Grief and loss at her doorstep. She would have to learn to be strong and become a survivor. The story is unpredictable and the crime element added an uneasy feeling that stuck in the forefront throughout. As much as I wanted a tidy, happy ending, unless this was total fantasy, which it is not, I knew better and I feared the ramifications would or could be deadly. An outsider doesn’t always think so differently than anyone else. Carol is relatable and likable as well as her counterpart Steve. This could be considered a young adult book as I think young people will connect with this character though readers of all ages will enjoy the dramatic storyline. Mark Barry has a vulnerability to his writing and an originality that makes his work stand out. He has a way with words, a poetic quality and in this book there were clever moments that I had to stop, go back and read again. …Outside staring at the trees on the other side of it, the rolling lawn between them and us, mowed to perfection, like a snooker table, only much greener. No country on earth could have grass so green, like jade glistening in a tidal pool. It’s a beautiful sunny day, one of the nicest this year. The sky is an endless upturned sea and the sun is an incandescent rock of amber. A cooling breeze is in our faces. 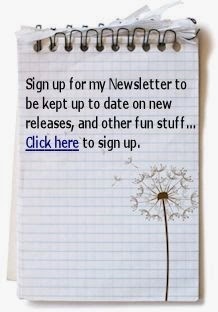 News, photos, a LIVE book launch, reviews, blogs and Mark Barry asks his readers a favour.